Fetch Eyewear is more than your typical eyeglass-maker. The Portland company is also the first—and so far only—of its kind to funnel all its profits to supporting animal welfare. Designer Anne Sacks founded her venture, known in 2004 as Amy Sacks Eyewear, as an alternative to both the sky-high markups of brand-name frames and the disposability of cheap drugstore readers. Sacks soon found herself merging that mission with her lifelong passion for animal rescue. Rebranded in August 2012, Fetch now serves as an ongoing funding source for the PIxie Project, a local animal rescue that works with county shelters to find permanent homes for stray cats and dogs. Fetch calls itself a small company with a big vision, with a full 100 percent of its corporate proceeds benefiting the Pixie Project. The frames themselves were designed with that same spirit. Nearly all of them comprise high-end cellulose acetate, a hypoallergenic, plant-based plastic that serves as a renewable counterpoint to petroleum-based eyewear. Each frame is also backed with a lifetime warranty that covers free replacements or repairs. 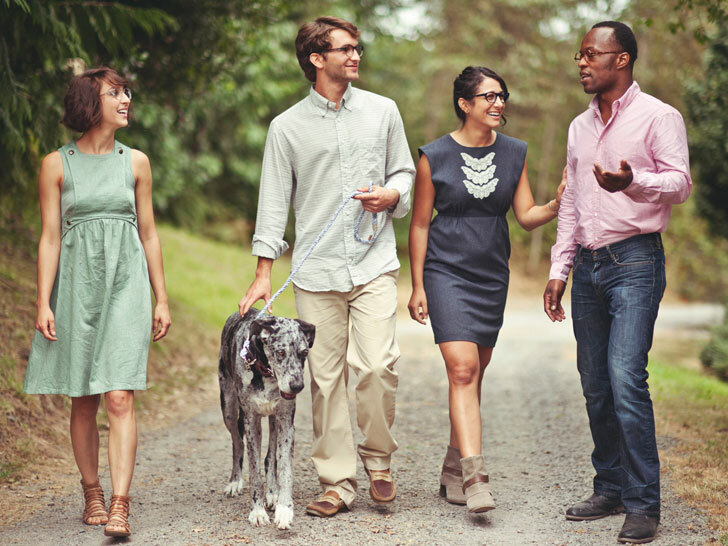 To eliminate the guesswork of buying frames online, customers can use Fetch’s “at home” service to try six different frames for seven days at no extra charge. Another perk? Each frame is backed with a lifetime warranty that covers free replacements or repairs. Flemington describes the company’s business model as a “win, win, win.” “Fetch Eyewear offers a fairly priced high-quality product to our customers while benefiting a good cause,” she adds. Fetch calls itself a small company with a big vision, with a full 100 percent of its corporate proceeds benefiting the Pixie Project. The frames themselves were designed with that same spirit. Fetch prides itself on offering an array of hand-finished styles at prices stripped clean of superfluous external costs and licensing fees. Prices start at $85 for optical frames, reading glasses, and sunglasses, and $125 for prescription ones. 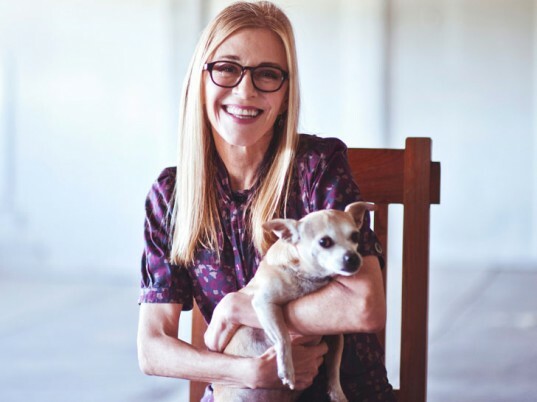 "We believe that buying eyewear should make you look good, feel good, and do good, and part of that is not overpaying for frames," Kristen Flemington, Fetch's designer and creative director, tells Ecouterre. "Because Fetch does not function within the traditional optical market which is largely controlled by mega-corporations who charge obscene markups to their customers and control many optical outlets, we're able to pass savings on directly to our customers."